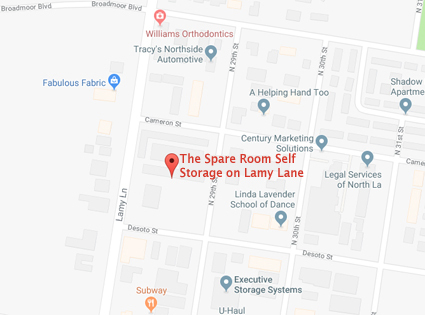 The Spare Room prides itself on providing customers with a top-notch experience, from our service to our well-kept mini storage facilities. 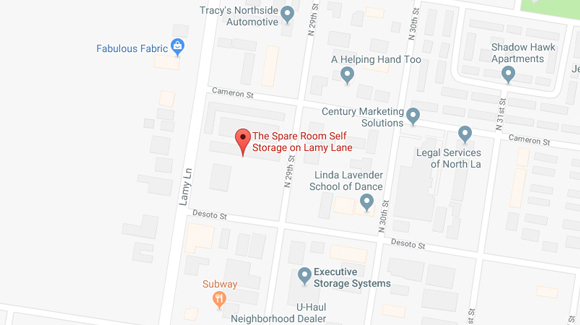 Located on Lamy Lane, we are an accessible, well-maintained, and secure facility with 24/7 video surveillance. 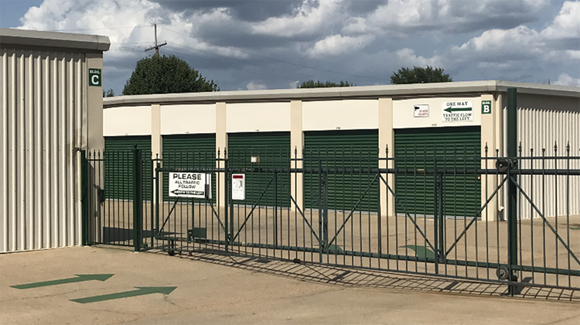 In addition to our excellent staff and location, we also offer both climate controlled and standard self storage to suit your needs. Our staff prides itself on its experience and knowledge base. 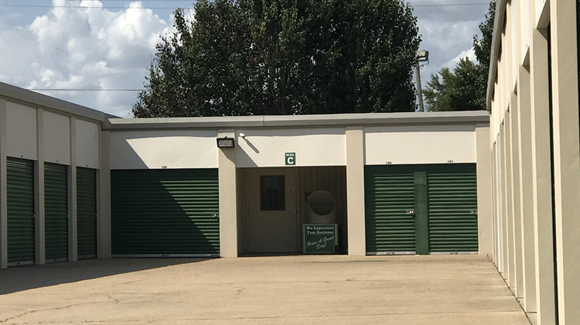 Not only are we friendly and customer-minded, this business is local; owned and operated by a family who have lived in Monroe for 43 years. 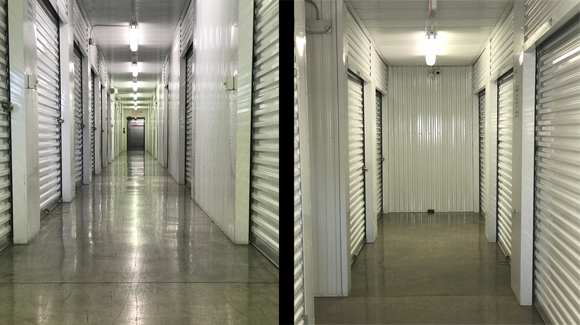 We understand our customers and will be happy to work with you to find the solution to your storage concerns.